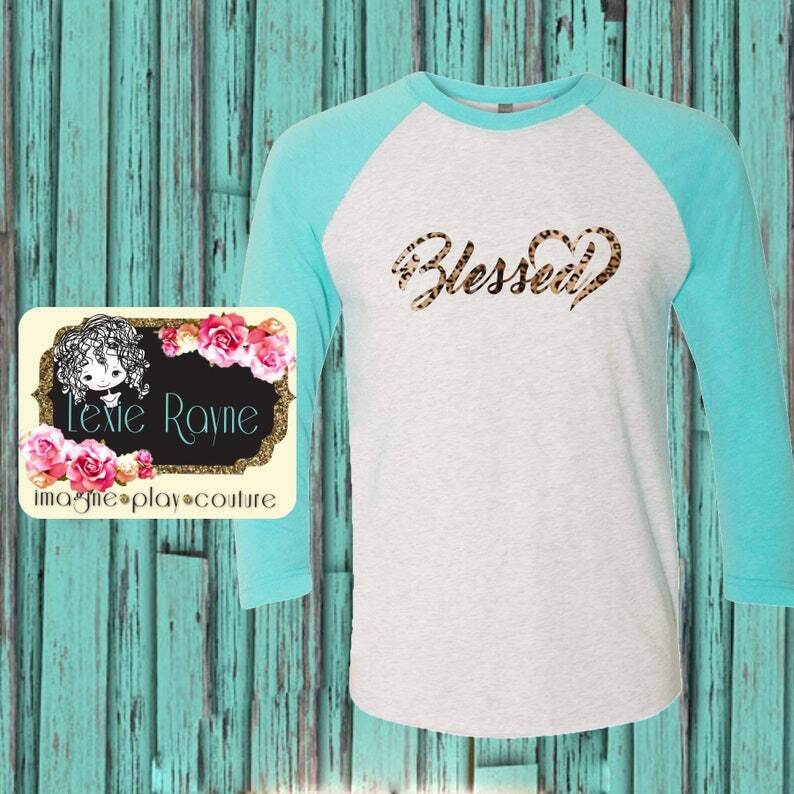 These are soft tri-blend raglan style shirts with top quality leopard print vinyl applied with a professional heat press. Cancellations permitted within 24 hours of purchase. After 24 hours all sales are final.